Discs provide exceptional quality for general use and feature white thermal surface configurations. 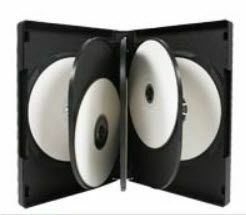 ~The extraordinarily versatile 16X DVD-R media can be used with the new higher-speed DVD writers from Sony, Pioneer and other leading manufacturers, as well as upgraded 2X writers from Apple, Pioneer and others. 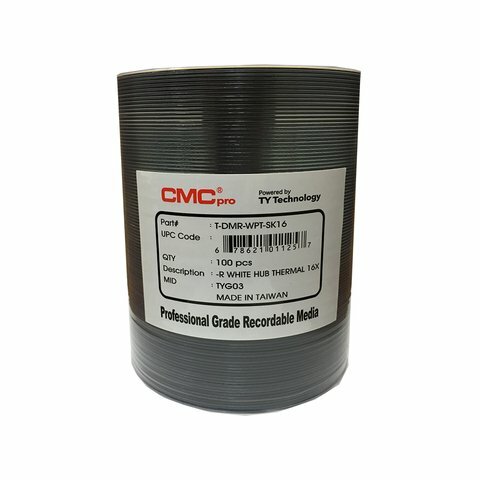 These are certified Rimage Everest compatible media. Can also be used in Prism printers.